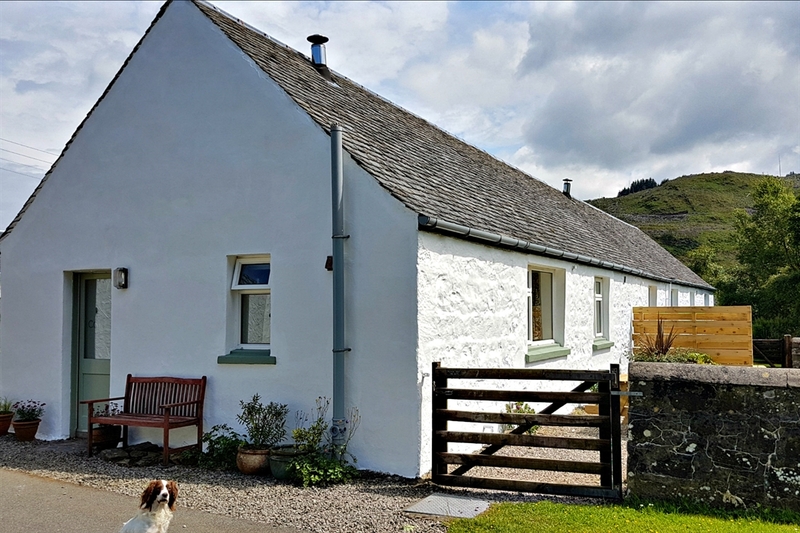 Loch Seil Cottages are 3 cosy dog-friendly holiday cottages overlooking the beautiful Loch Seil. 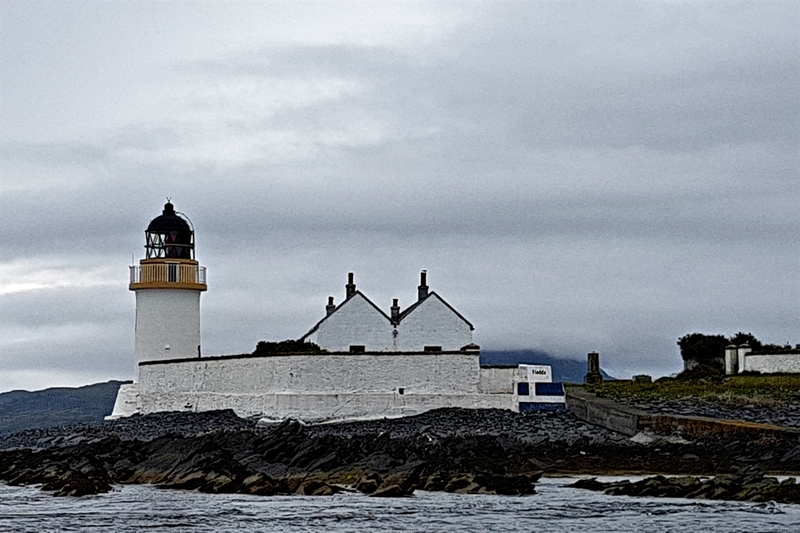 This place is really special, on its own yet not too remote. 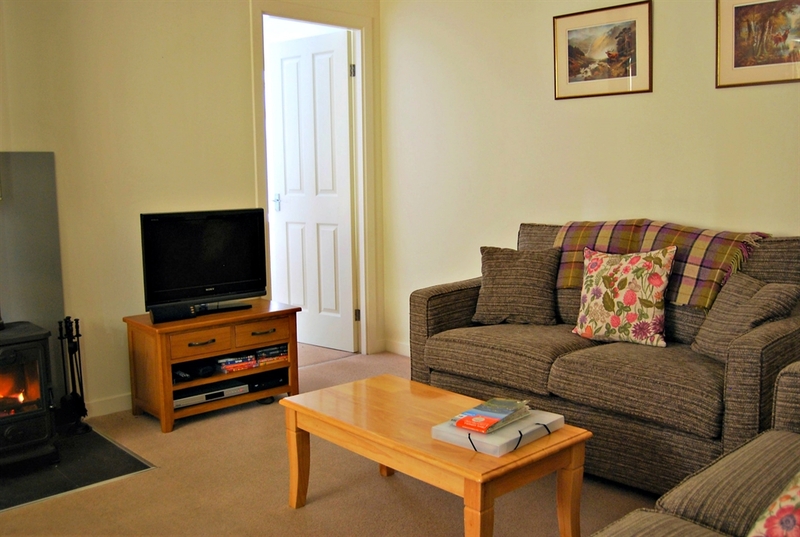 So for relaxation, nature and wildlife, or outdoor activities, this is the place for you. 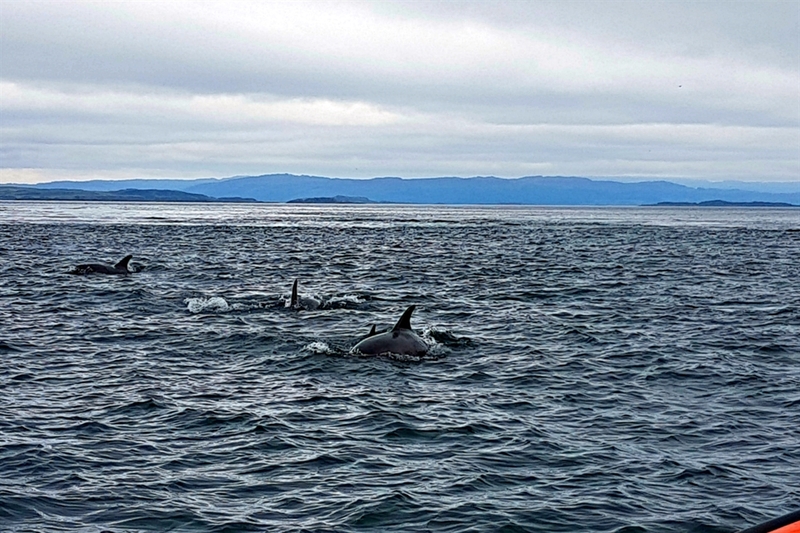 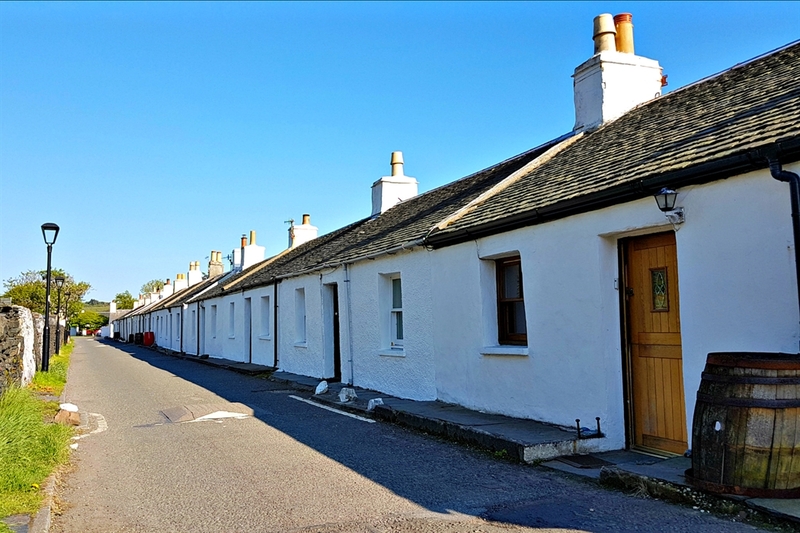 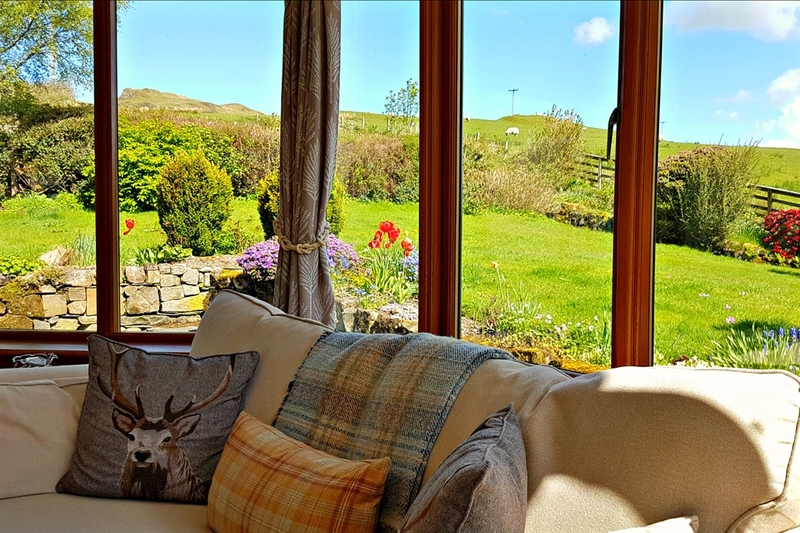 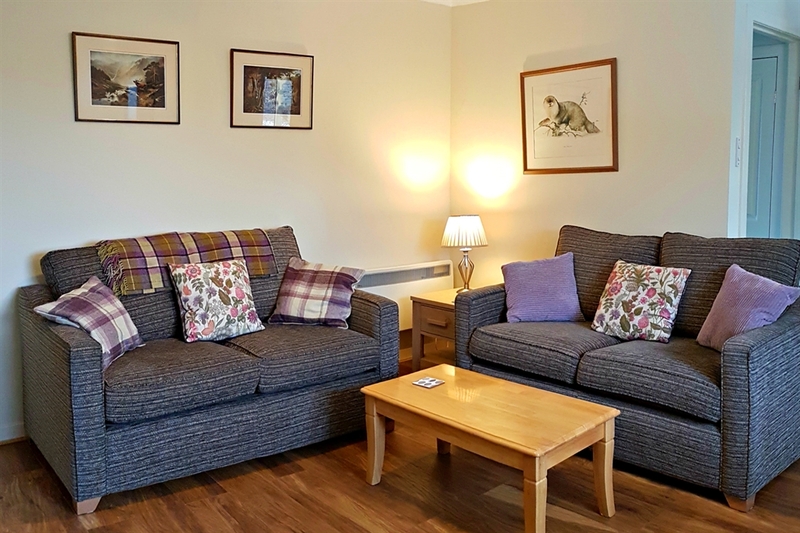 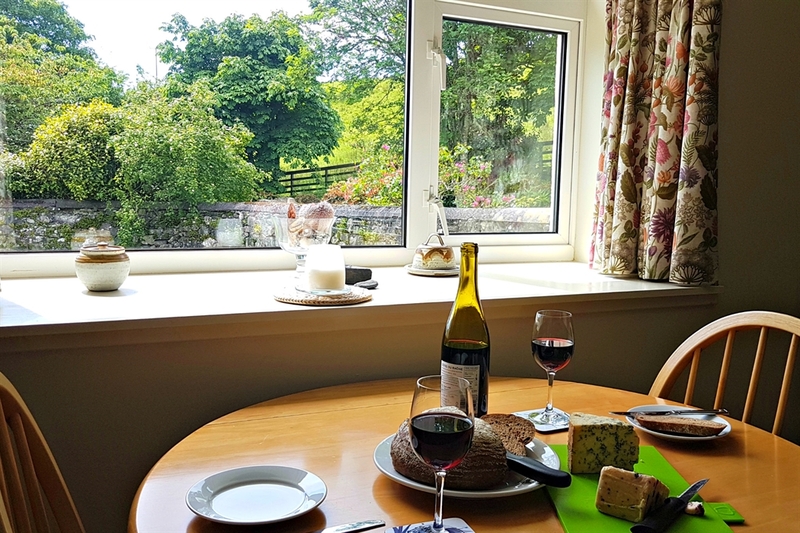 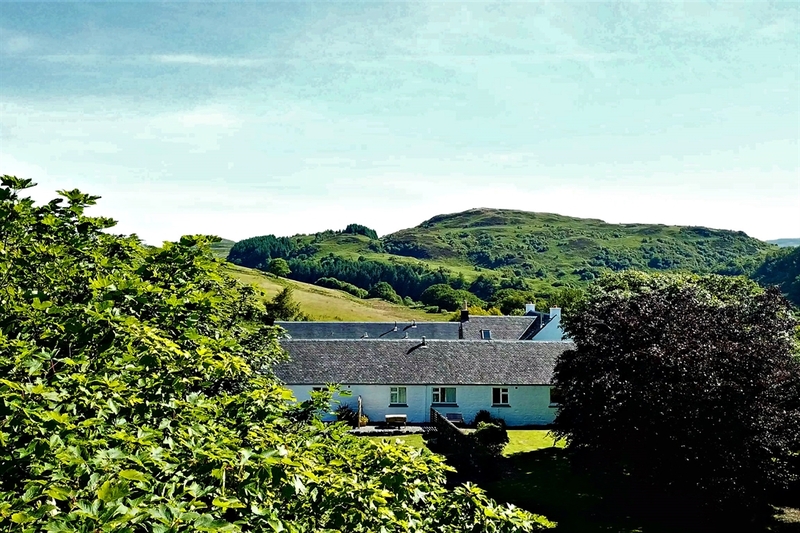 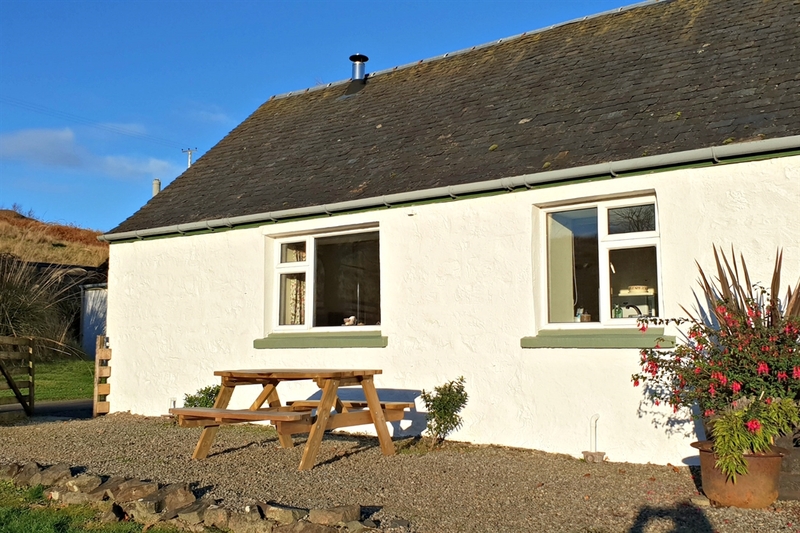 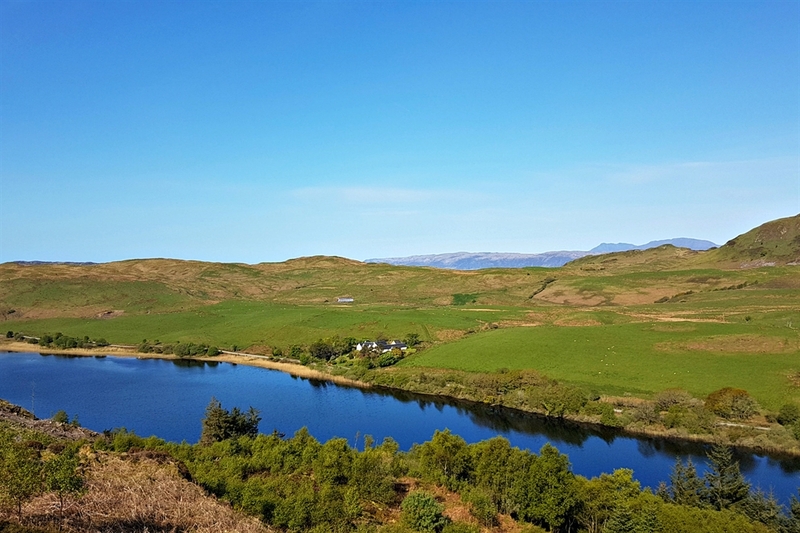 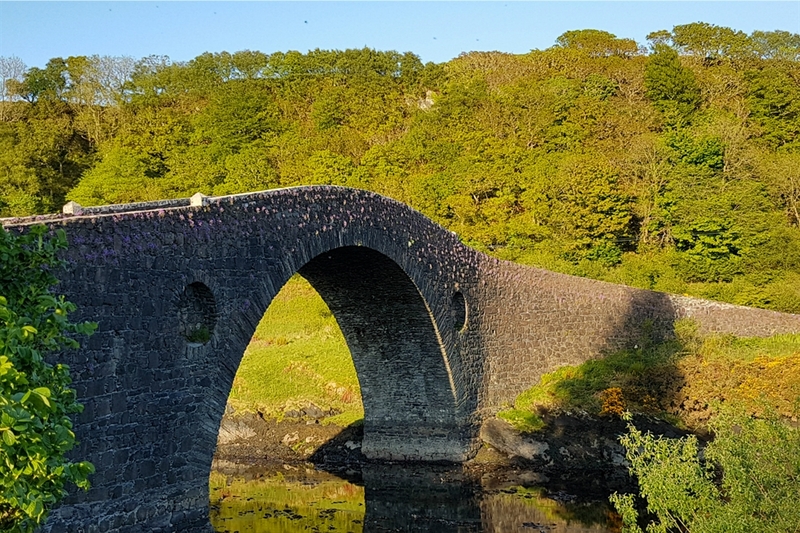 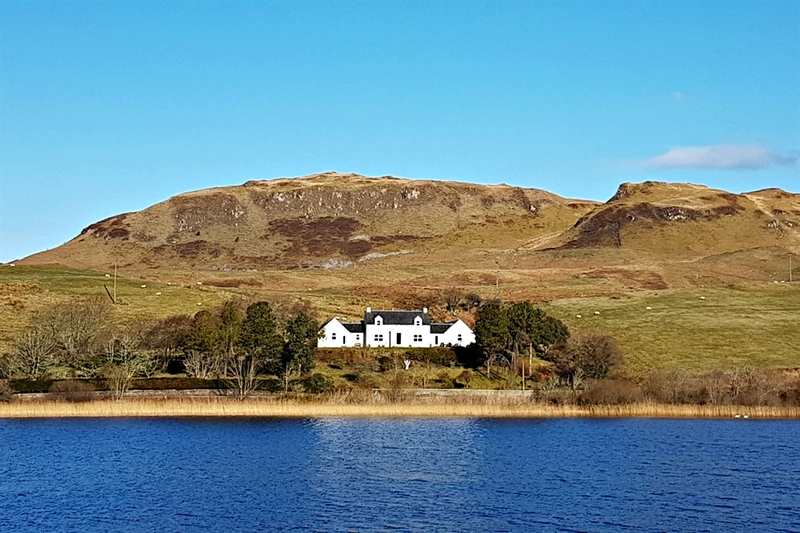 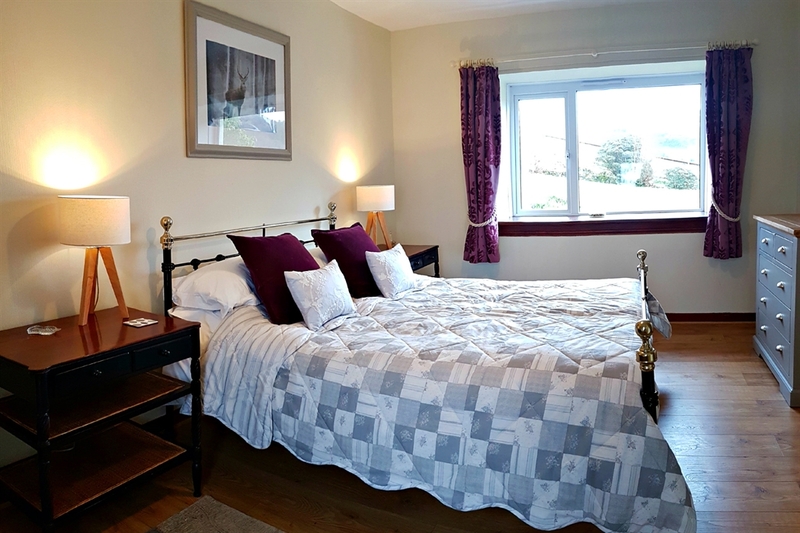 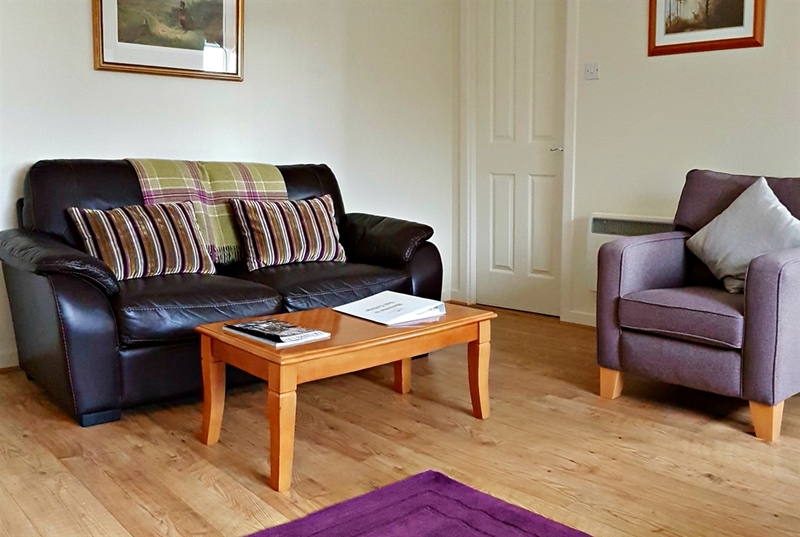 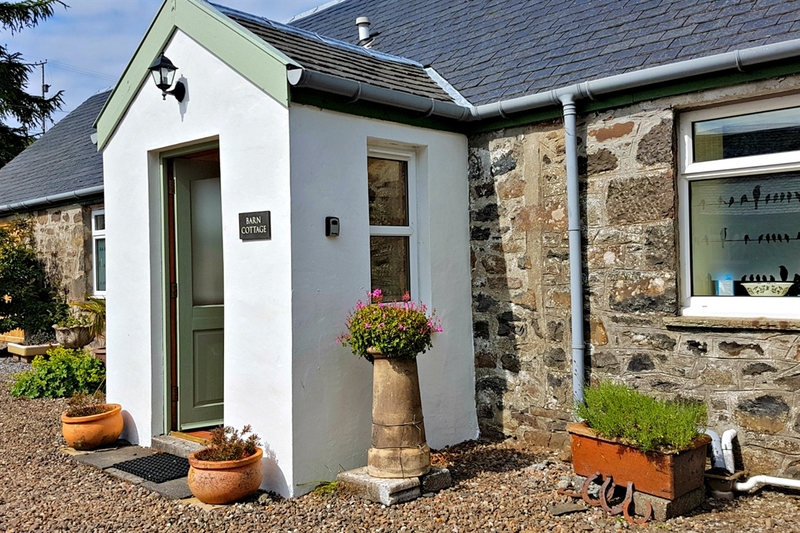 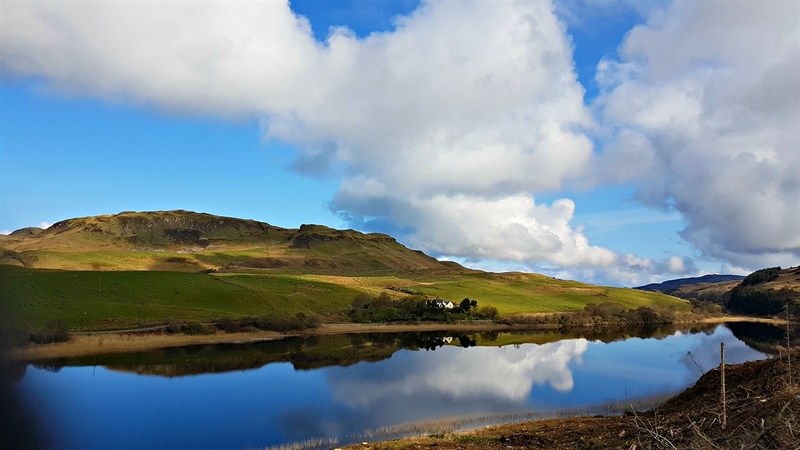 Sited just above Loch Seil, only 10 miles from Oban, the cottages enjoy an enviable position which is remote enough to provide a quiet and relaxed holiday, whilst being close enough to travel to nearby towns and villages for amenities. 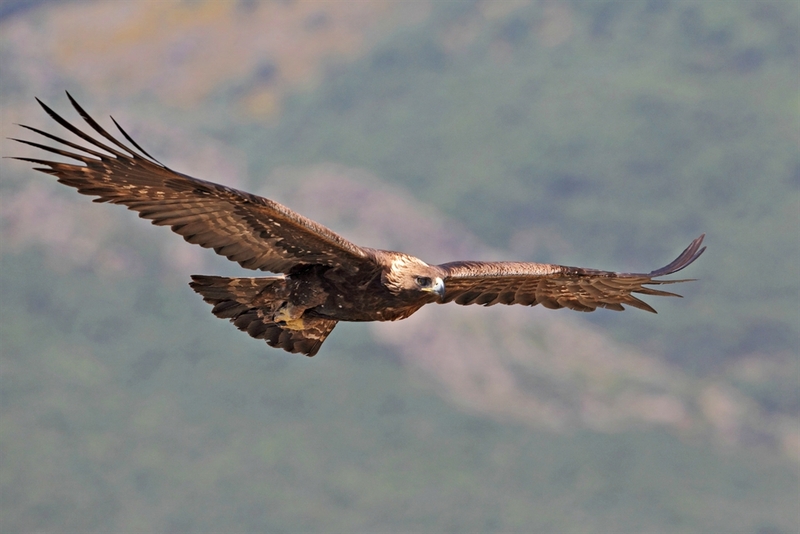 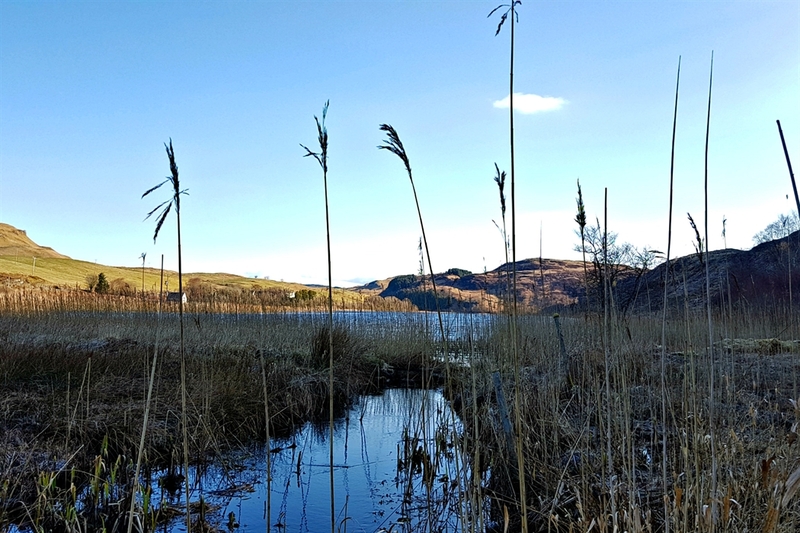 There are beautiful walks, an abundance of wildlife and plenty of activities to suit all tastes within a short distance. 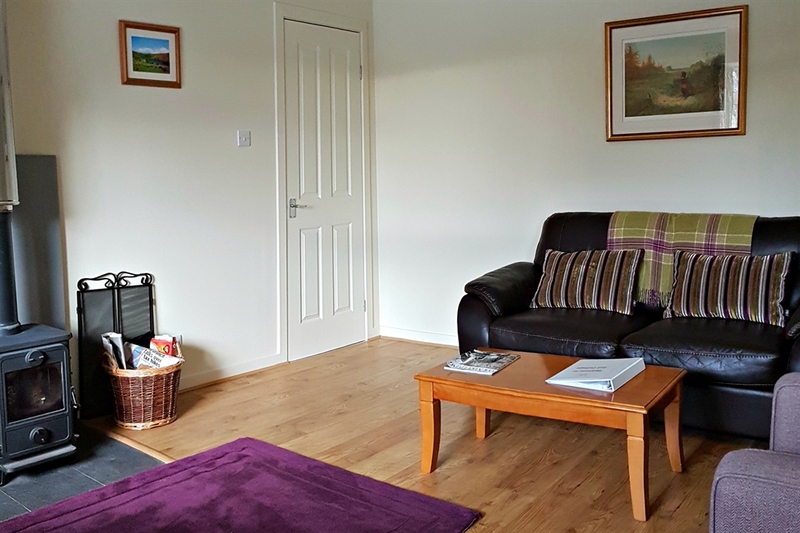 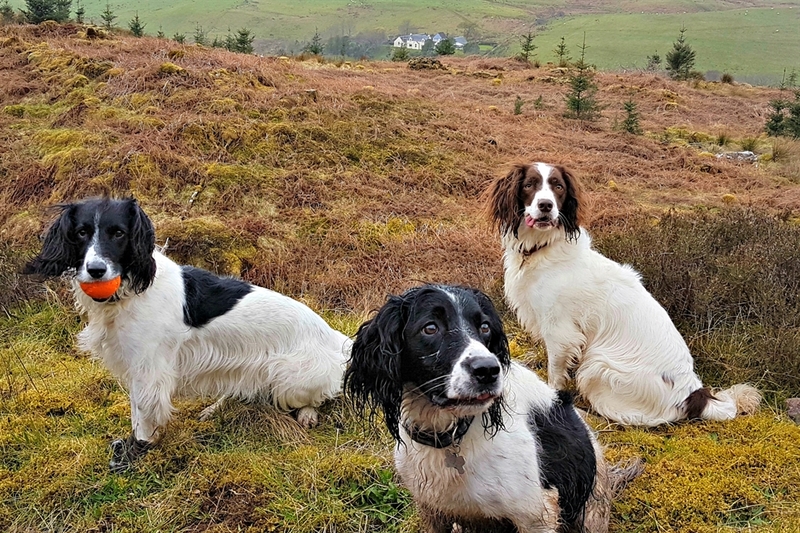 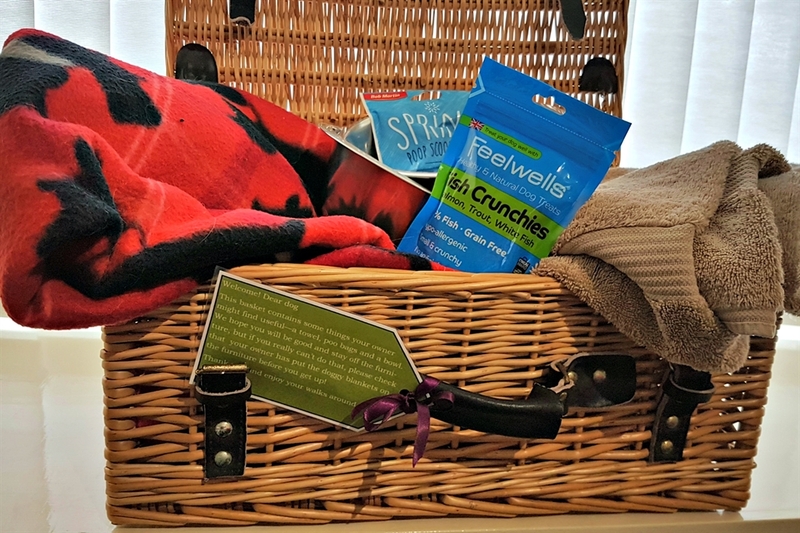 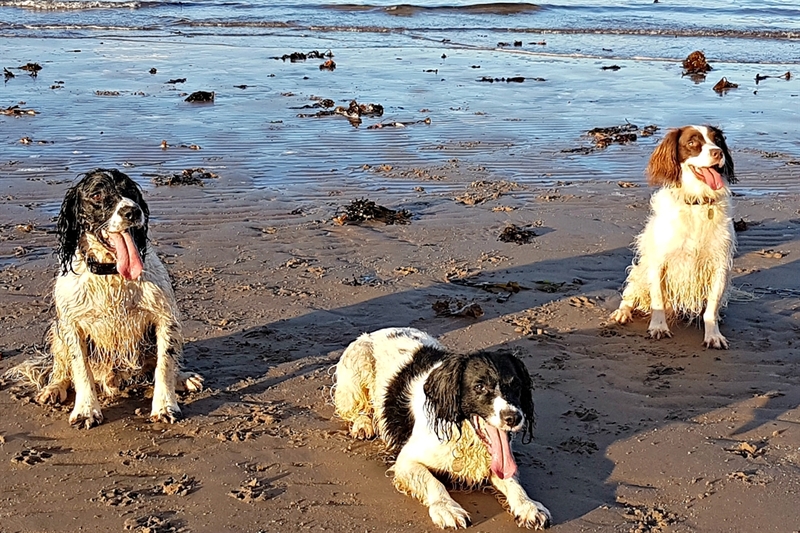 Bring your dog with you and enjoy the countryside and a bit of luxury for your holiday or short break. 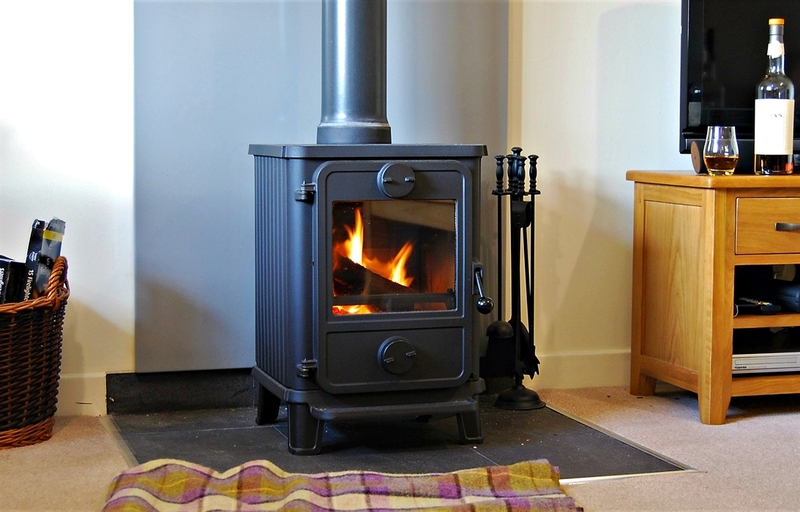 The cottages have woodburning stoves for all year round comfort, luxury towels and bed linen provided, hairdryer, and electricity and an initial supply of fuel for the woodburner included; washing machine and drier; fridge-freezer; dishwasher; TV with Freesat and DVD player; and we can offer bike storage. 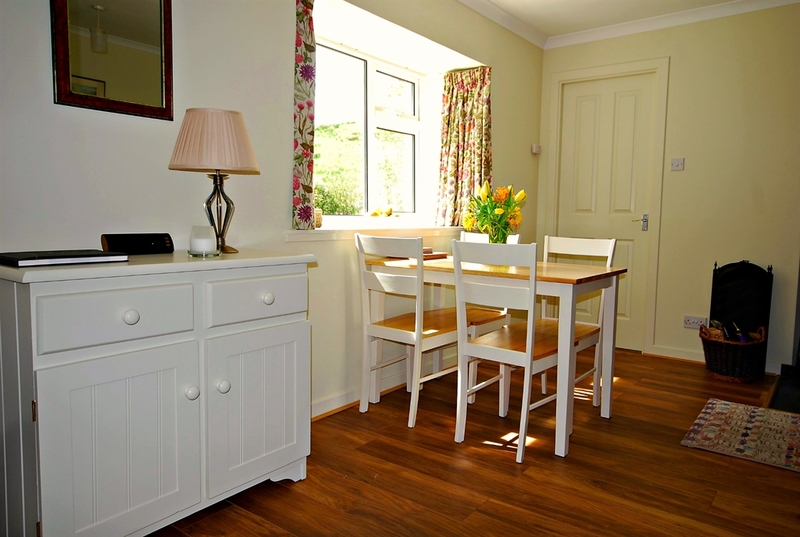 All have high quality furniture and fittings. 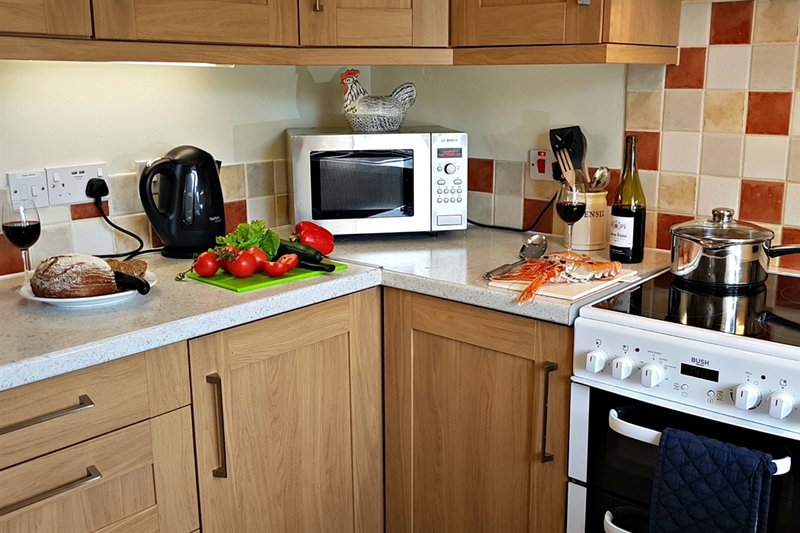 Barn Cottage is a premium holiday home which sleeps 4 with an extra touch of luxury. 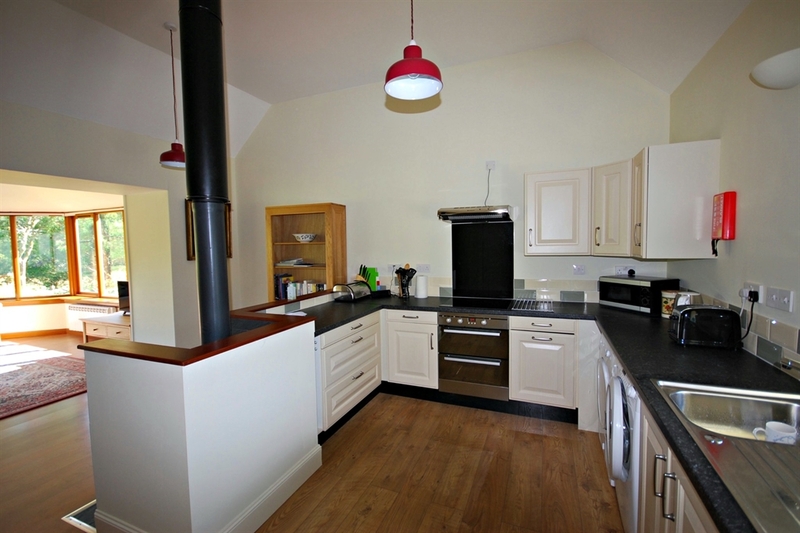 Large open-plan lounge, diner and kitchen with vaulted ceilings, and induction hob and double oven. 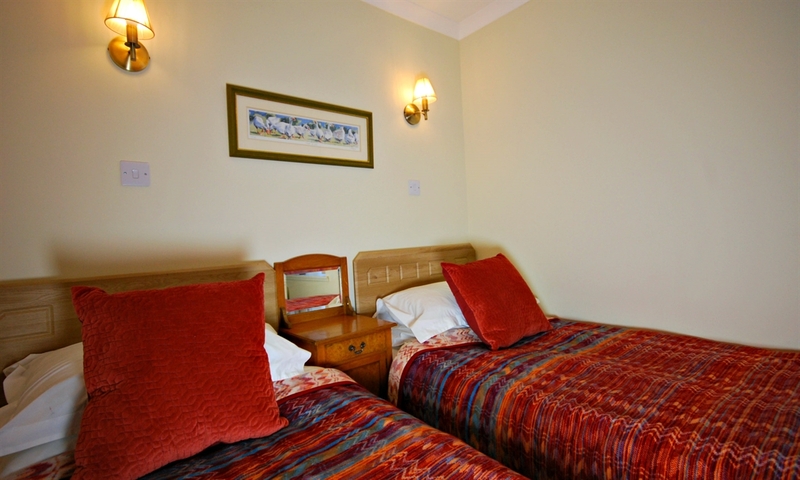 King size double bedroom and twin room. 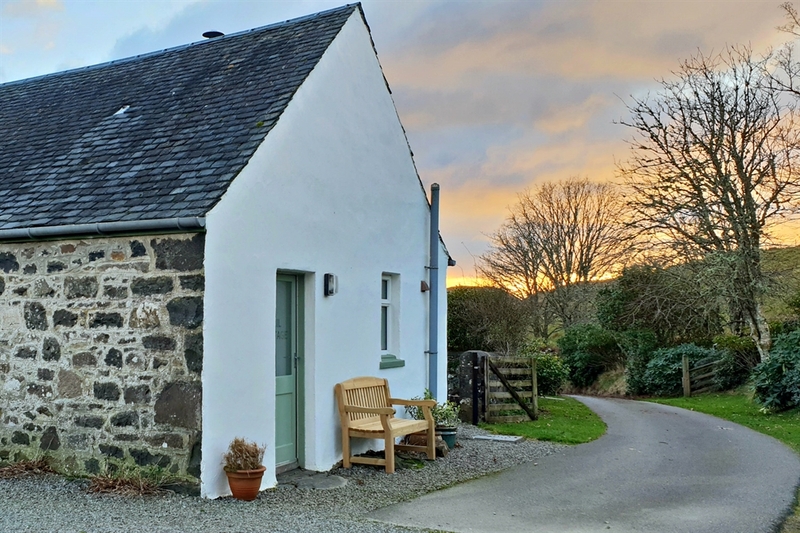 Bathroom with separate bath and shower. 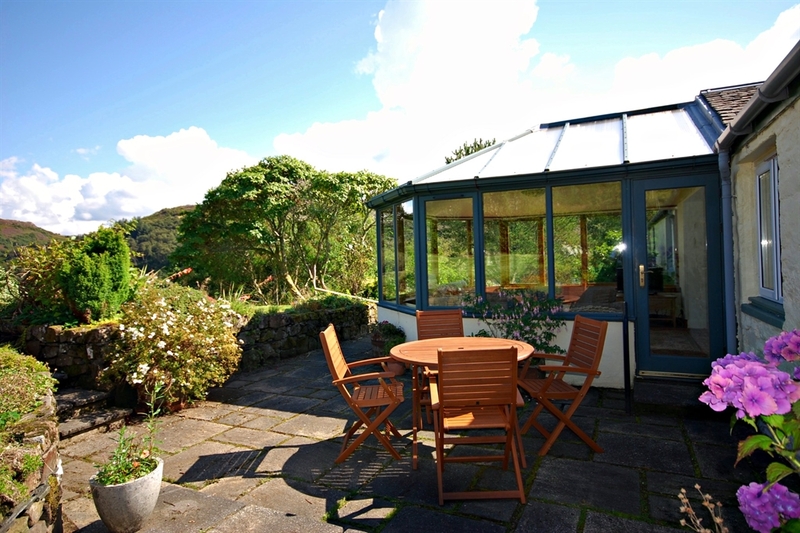 There is a private secluded garden with a burn running through it. 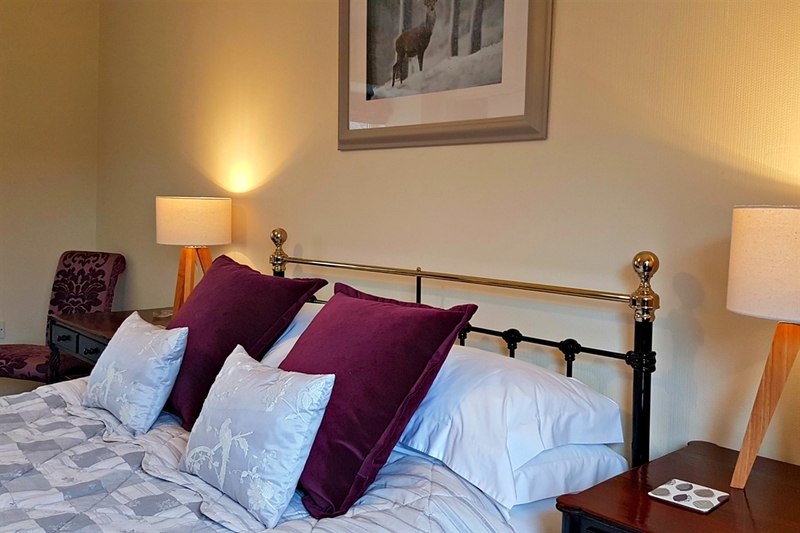 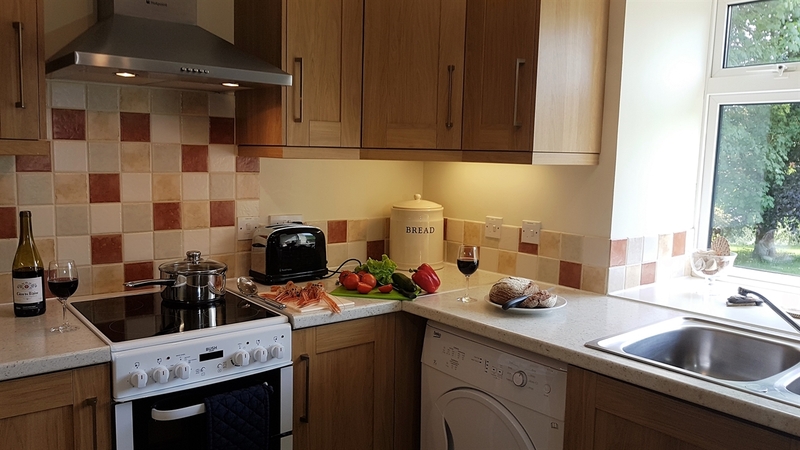 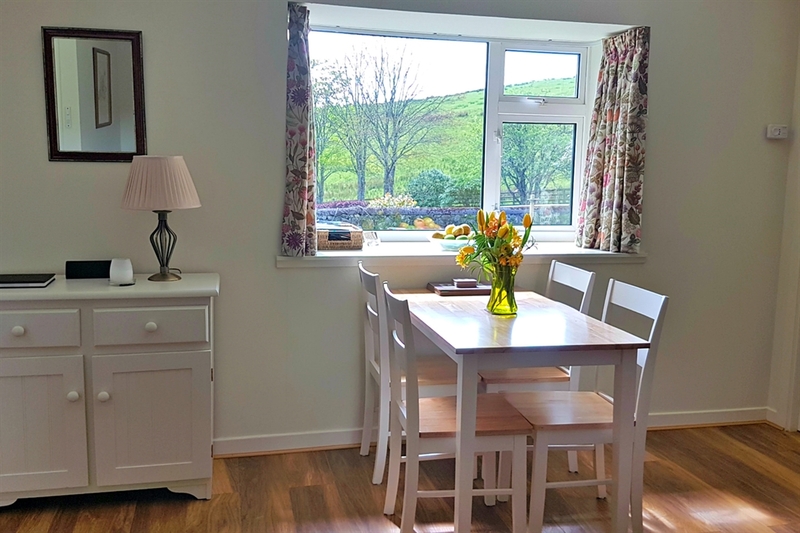 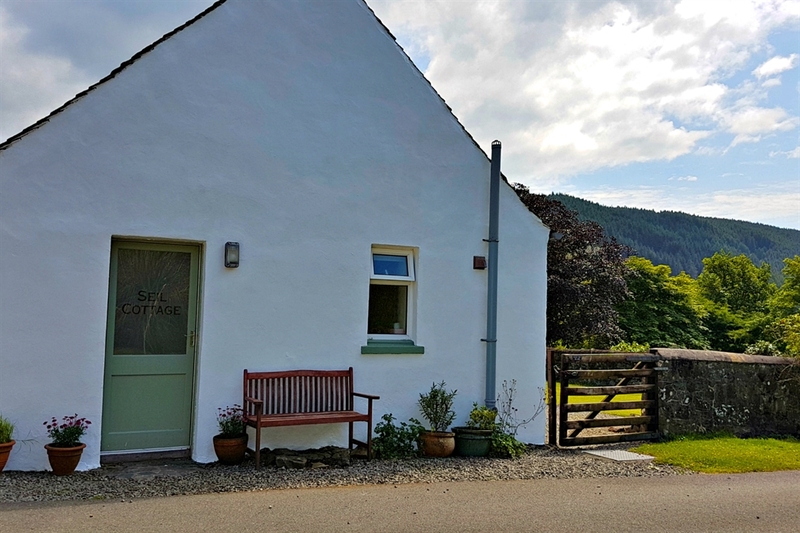 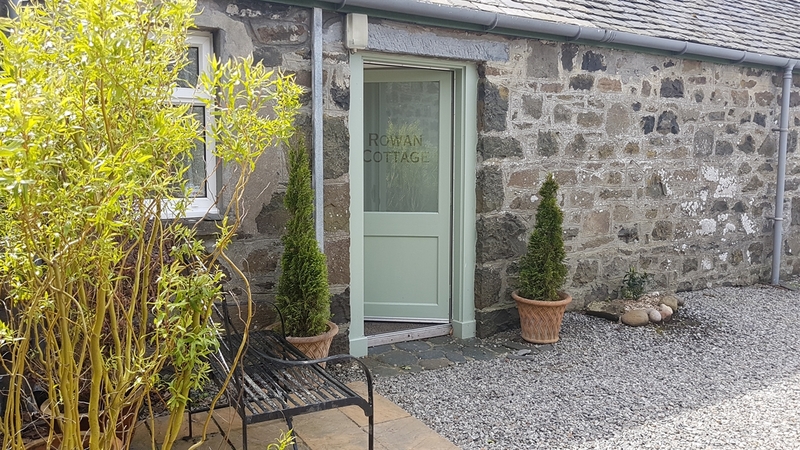 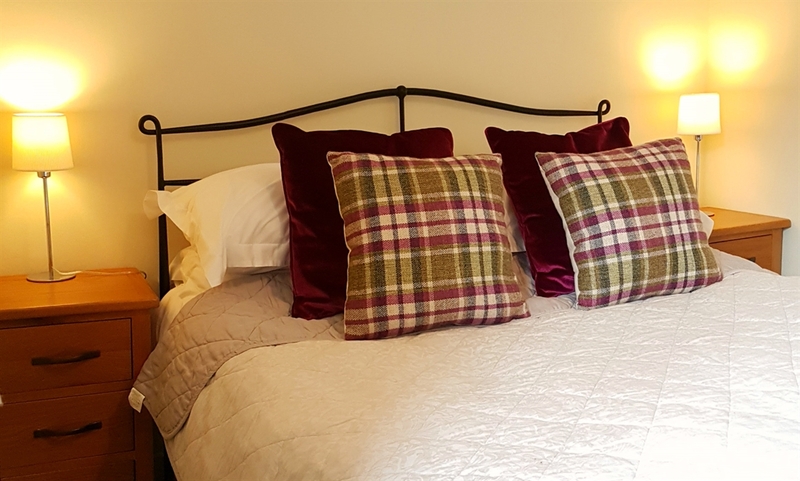 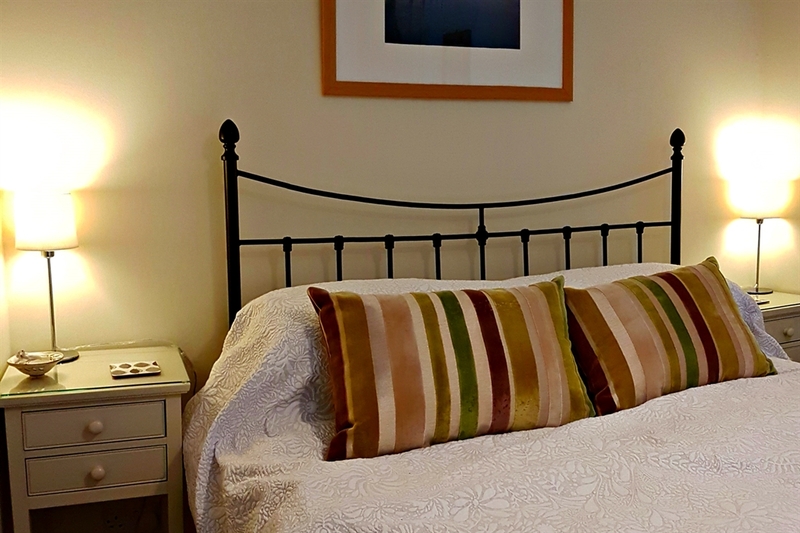 Rowan Cottage sleeps 4 in comfort and luxury, with large open-plan lounge, diner and kitchen, double bedroom and twin room, and bathroom with bath and shower over. 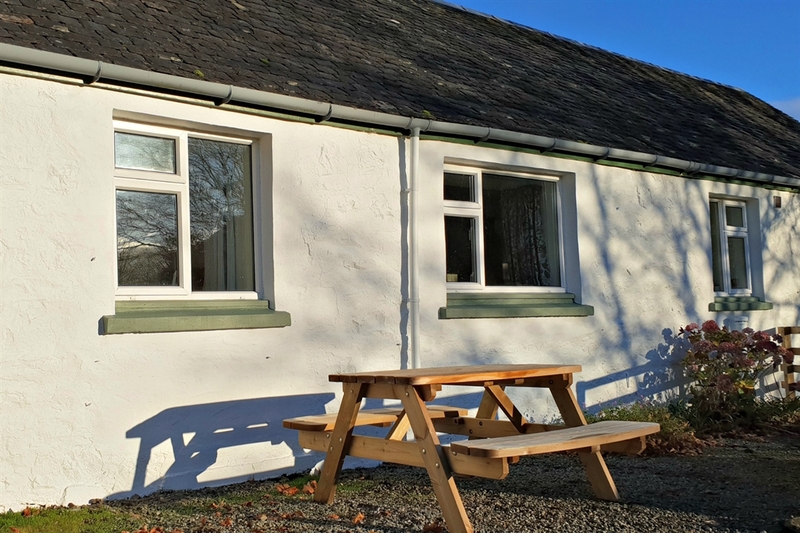 Private patio area and picnic table in the large walled garden, accessible by both Rowan and Seil Cottages and providing a safe enclosed area for dogs. 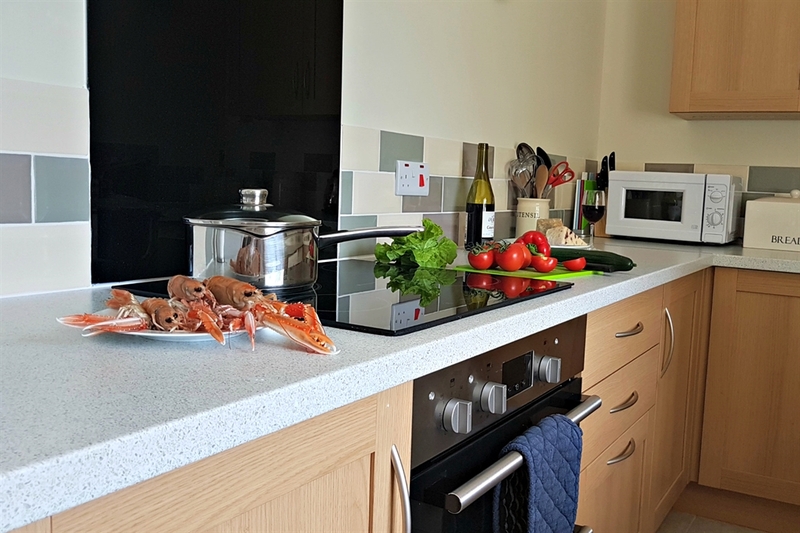 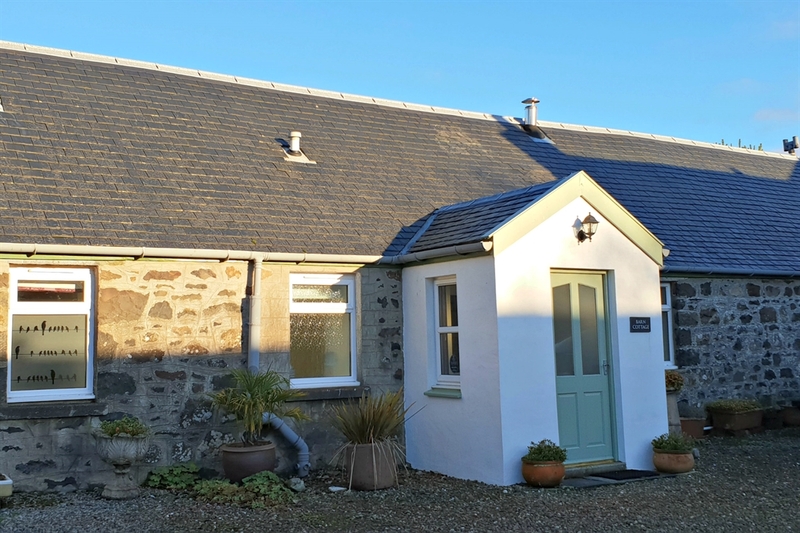 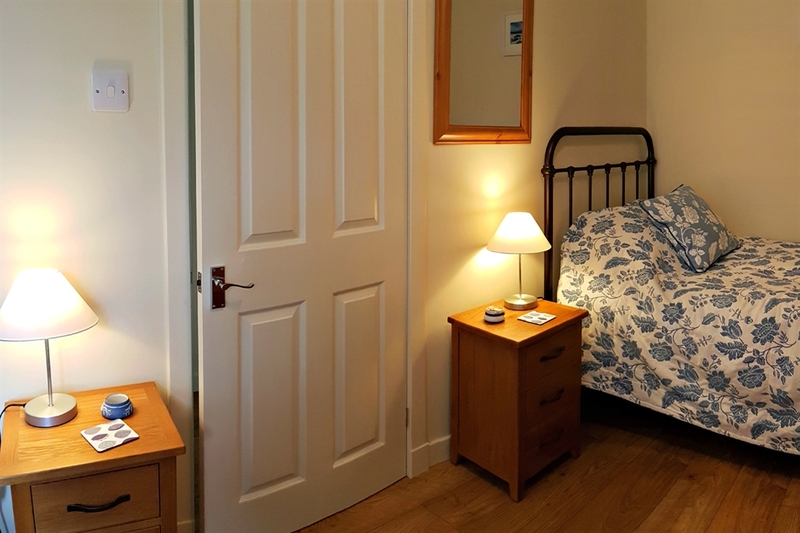 Seil Cottage sleeps 2 in spacious yet cosy accommodation with a double room and large open-plan lounge, diner and kitchen. 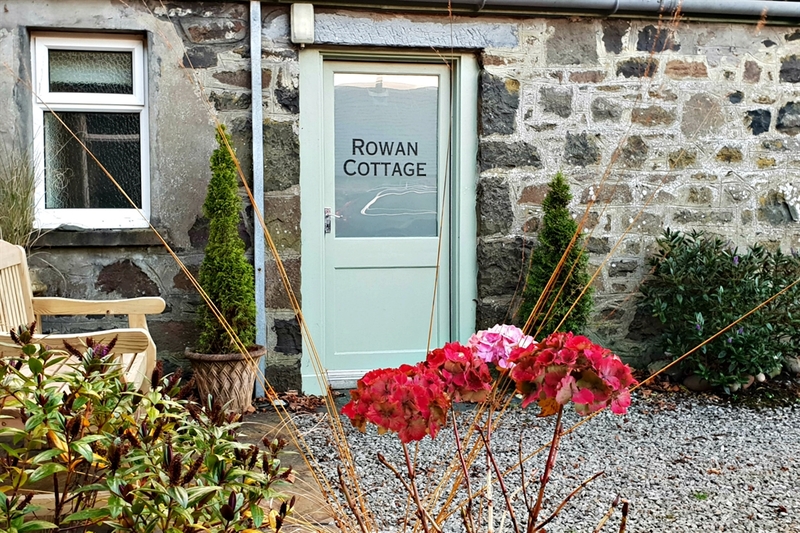 Private patio area and picnic table in the large walled garden, accessible by both Rowan and Seil Cottages and providing a safe enclosed area for dogs. 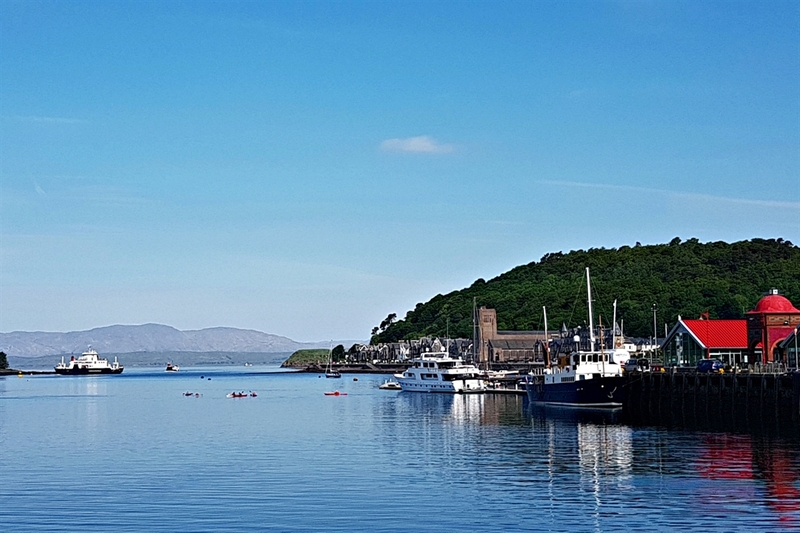 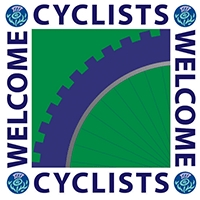 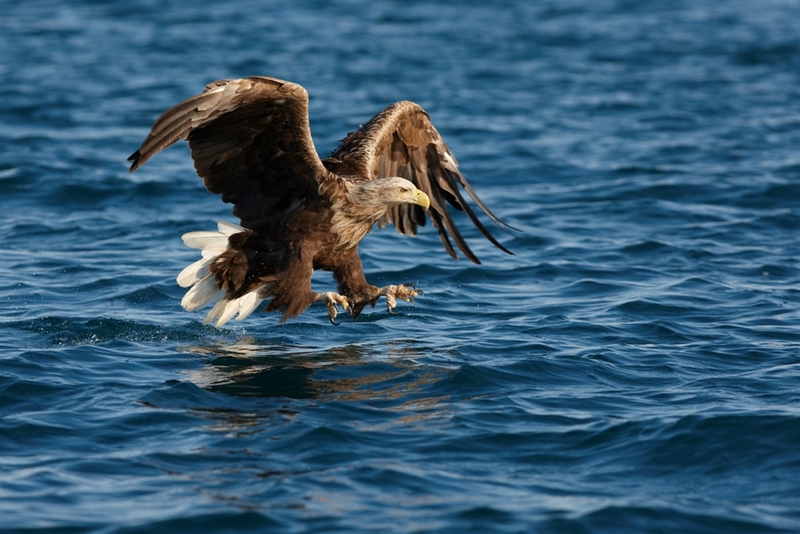 We look forward to welcoming you to Loch Seil.